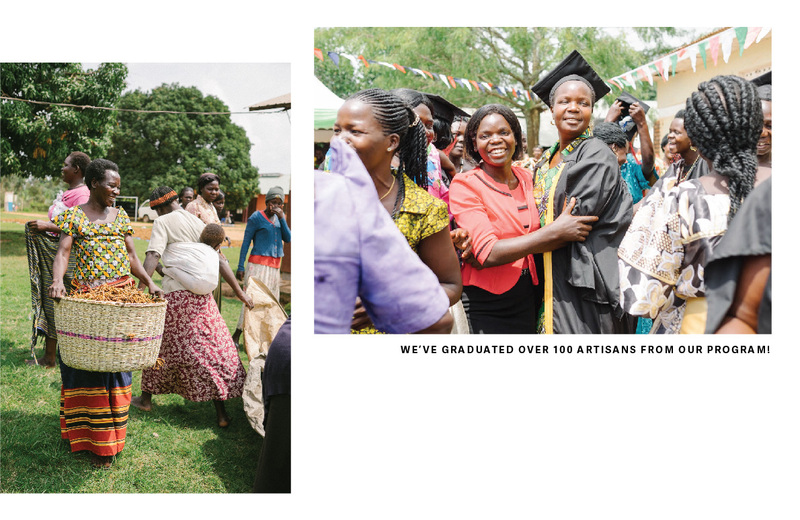 31 Bits was founded because of the friendships we formed with the Acholi women in Uganda. 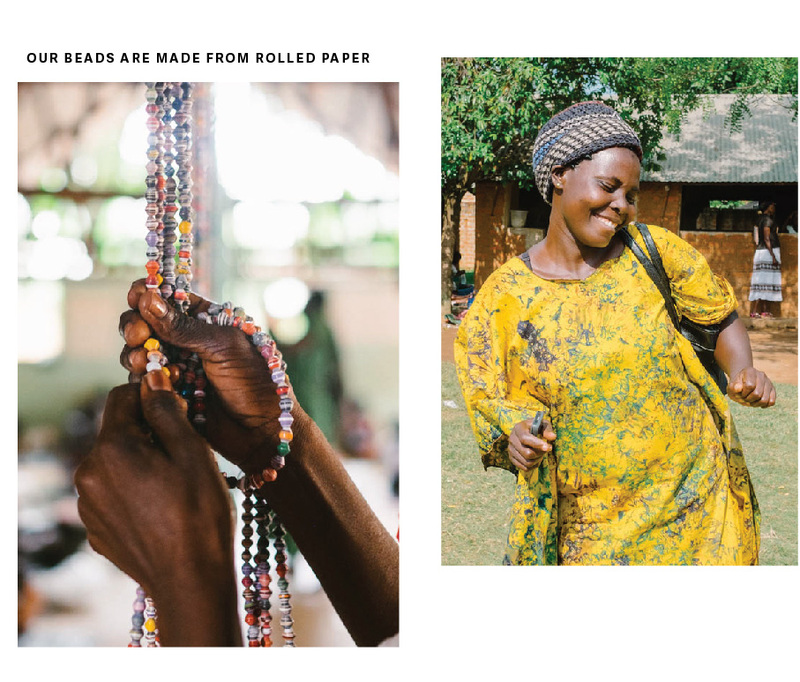 We fell in love with their stories, their families, and their craft and formed a partnership that would connect their products and stories to women worldwide. 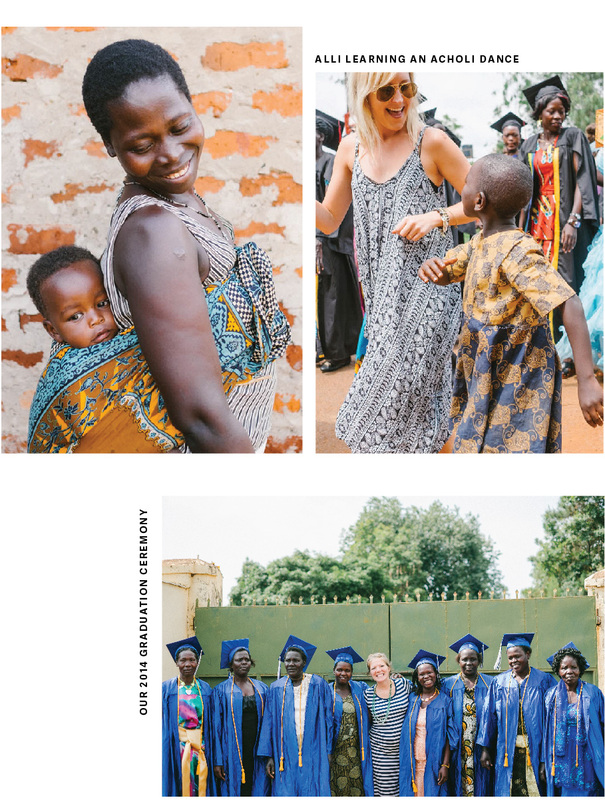 31 Bits was founded because of the friendships we formed with incredible women in Uganda. The women grew up during a horrific, twenty-year war in Eastern Africa that left their community in drastic need. Most of them had little-to-no education as kids. Some are HIV positive, single moms, or were left without family or a home because of the war. But these strong women didn’t let their circumstances define them. They began rolling beads from paper, and searched for ways to sell them. After forming a partnership to sell their jewelry, we implemented a five year program that offers fair pay and holistic care. This means we provide finance education and business training, promote physical and mental wellness, and care for their families and communities. After five years in our program, an artisan is ready to graduate. This means she is educated, healthy, and confident while managing her very own business where she has an ongoing and sustainable income. Read about the programs below. We provide classes focused on saving, planning a family budget, and using a bank account. The classes provide our beneficiaries with an understanding of poverty and how to set goals for the future. Artisans also have access to a loans program to purchase things like bikes and other assets. Our artisans are able to meet one-on-one with our onsite counselor, Gladies. She has over six years of experience mentoring and counseling women in problem solving, decision-making, grief, and marriage. Gladies also teaches courses on domestic violence, parenting, creating community in your neighborhood, and more. We provide health courses covering a variety of topics such as nutrition, hygiene and sanitation, family planning, HIV and STI awareness, and prenatal care. We provide physical fitness activities like self-defense classes, aerobics, and even Zumba! In a culture where sickness is associated with an extremely negative stigma, 31 Bits provides an environment where women can speak freely about their health while feeling loved and cared for. We partner with a local organization called TASO to provide onsite HIV testing. We connect those who test positive with the necessary medication and education for treating HIV. We provide training to help each artisan create her own business outside of 31 Bits. This will allow her to maintain a sustainable income without depending on the Western market. They learn how to develop a business plan and identify their skills, resources, & passions. Many have employed others from the community and played a part in building the local economy. Artisans meet with mentors for guidance and support as they develop their business. Their mentor is able to coach them budgeting, marketing strategies, and more. The artisans also go on field trips to learn from other local business owners. For real empowerment to take place, it’s important for the whole family to be involved. Our quarterly “Men-To-Men Talks” provide an opportunity for our artisans’ husbands, fathers, and adult sons to have honest discussions about their part in improving the wellbeing of the family. Throughout the year, we have four “Serve Days” where our artisans offer their time and talents to make a difference in the community. They’ve volunteered to clean hospitals and prisons, mentor young girls, and more! We’ve graduated over 100 artisans out of our program. This means they’ve completed five years of courses and have developed their very own business in Uganda. They’ve started everything from chicken farms to tailoring shops to agriculture farms. One woman even opened her very own restaurant, called none other than “31 Bits”!